Players looking to move from one WABL association to another must first obtain a clearance. Use the league-specific clearance forms. 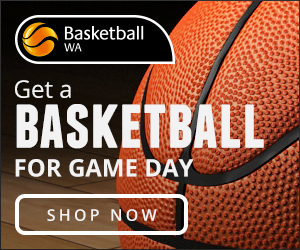 The Current Association will approve or decline the Clearance, and lodge it with BASKETBALL WA. Clearances may take up to 14 days to process from the date received. There is a $22 fee payable with the application to be paid by the Player requesting clearance. The player or new association must wait until the player’s name appears as APPROVED in the clearance list online before the player is eligible to compete for their new Association. 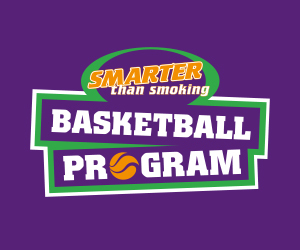 A player does not need a clearance to train or try-out for another Association. *Note: A player who has not participated in a BWA Competition or Tournament for 12 months, does not require a clearance.